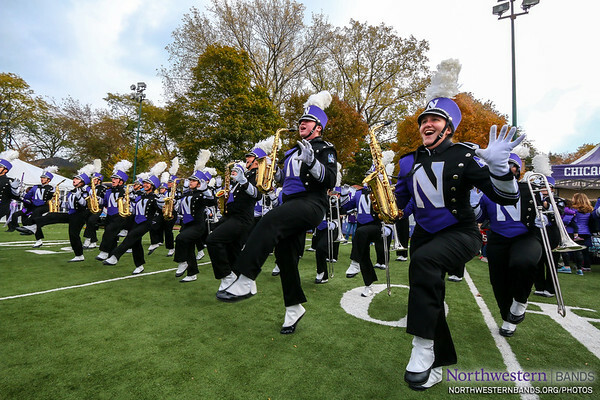 The Northwestern Bands are comprised of students representing nearly every major. Working together with world-class faculty, their brilliant performances have thrilled audiences for more than a century. Proceeds from the Northwestern Bands official gallery support digital media services for the band program. Thank you! Our official gallery is served by SmugMug, which handles your cart, checkout, and shipping. Please contact us for additional assistance.